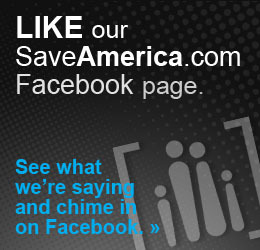 Welcome to SaveAmerica.com -- powered by SaveCalifornia.com. Facebook is the best place to connect + tell us what you think! Get connected with us today. "AGENDA is the most powerful expose' of the communist, socialist, progressive attempt to take over America produced so far." --Ted Baehr, MovieGuide. Watch the preview of this documentary. Parents and grandparents, have you seen the documentary: “IndoctriNation: Public Schools and The Decline of Christianity in America”? Watch the trailer. Then order the DVD below. is talking about moral issues that impact life, culture and family.